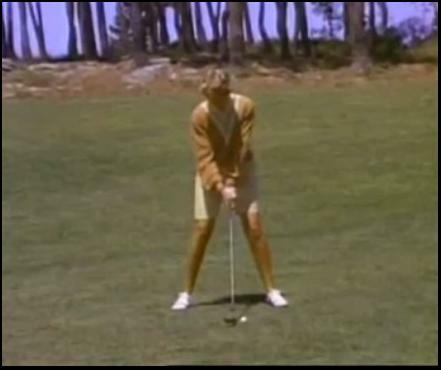 I’ve shown Mickey Wright’s golf swing before, and how it’s a great specimen of a Classic Golf Swing, but we can’t leave out perhaps one of the greatest athletes of all time, male or female, who ever played the game – Babe Zaharias. She mastered just about any sport in which she dabbled, and was actually an Olympic track & field multiple Gold Medalist (2, one in the 80m hurdles with a world record and another in javelin for an Olympic record, and throw in a silver in the high jump, in the ’32 Olympic Games), but sadly died of cancer at the young age of 45. 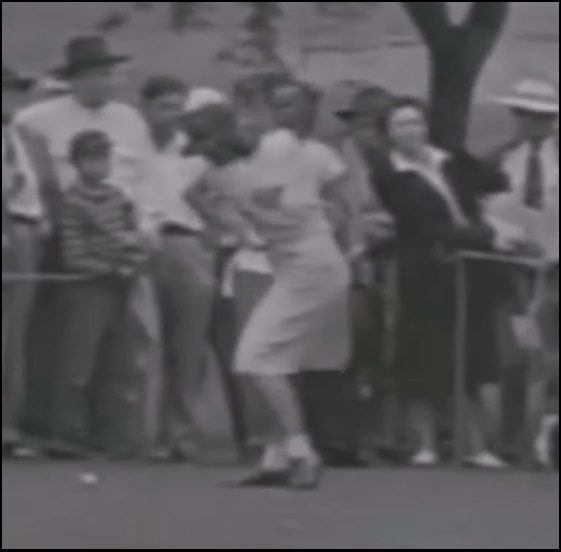 This entry was posted in Babe Zaharias, Classic Swing, LPGA, MCS Golf Swing, Modern Swing and tagged Babe Zaharias, Classic Golf Swing, DJ Watts, LPGA, MCS Golf Swing, Modern Golf Swing, WAX Golf on November 4, 2017 by D Watts. 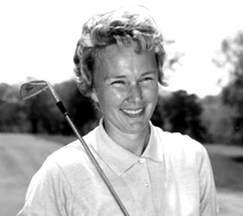 OK, since it was Mickey Wright’s 80th birthday yesterday and I didn’t get her anything, I thought perhaps I could do a little swing analysis on her action back in the 60’s, just in case she’s thinking of teeing it up with the ladies any time soon. Even at 80, my money would be on Mickey. 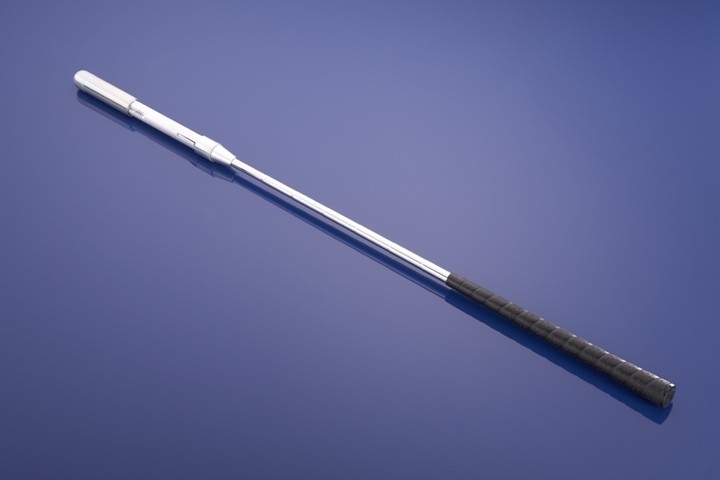 The clip from which I obtained these pics and the gif., contains a drive of hers in a Shell match where she hit a drive over 300 yards. This entry was posted in Classic Swing, Floating Heel, LPGA, MCS Golf Swing, Mickey Wright and tagged Classic Golf Swing, DJ Watts, Floating Heel, LPGA, MCS Golf Swing, Mickey Wright, WAX Golf on February 15, 2015 by D Watts.